Princess Brokerage International is the largest broker for Princess Yachts in the world. Should you wish to sell your yacht whatever the brand, we are the people to maximise value easily and swiftly. 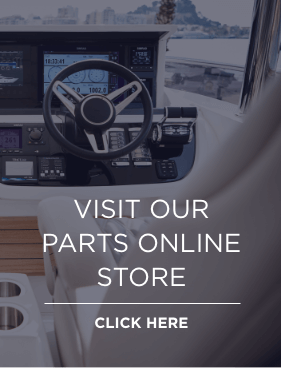 All yachts available from Princess Motor Yacht Sales Used Direct, including PRINCESS APPROVED yachts are wholly owned by Princess Motor Yacht Sales and have undergone the most thorough quality checks and refurbishment programmes available in the marine industry.